Brahmanda Guruji Shri Narendra Babu Sharmaji gave us the information on which are enmity planets. 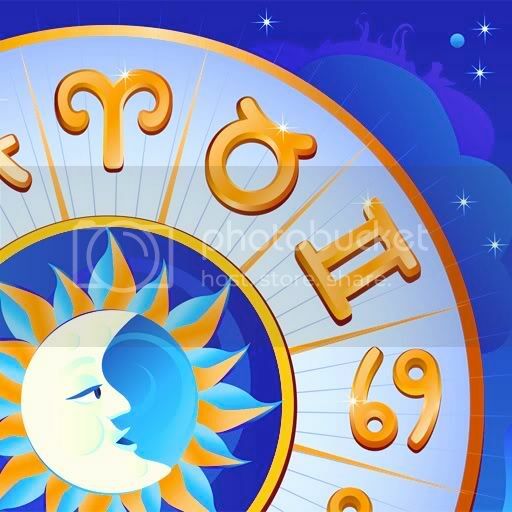 To Know which Zodiac/Rashi Signs is related to which planet, read this post titled "Zodiac/Rashi Signs and their Ruling or Ownership Planets". To Read this post Click Here.